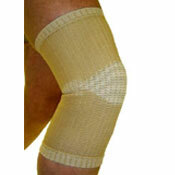 A comfortable lightweight wrap over support, suitable for light strains, stiff and sore joints. 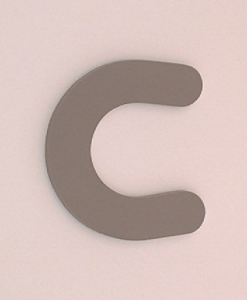 Affords relief from aches and pains commonly associated with rheumatic conditions. 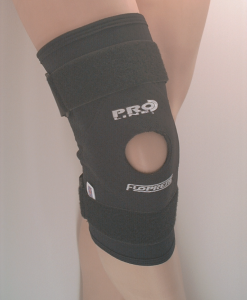 The Knee is designed to provide light stability with flexibility. 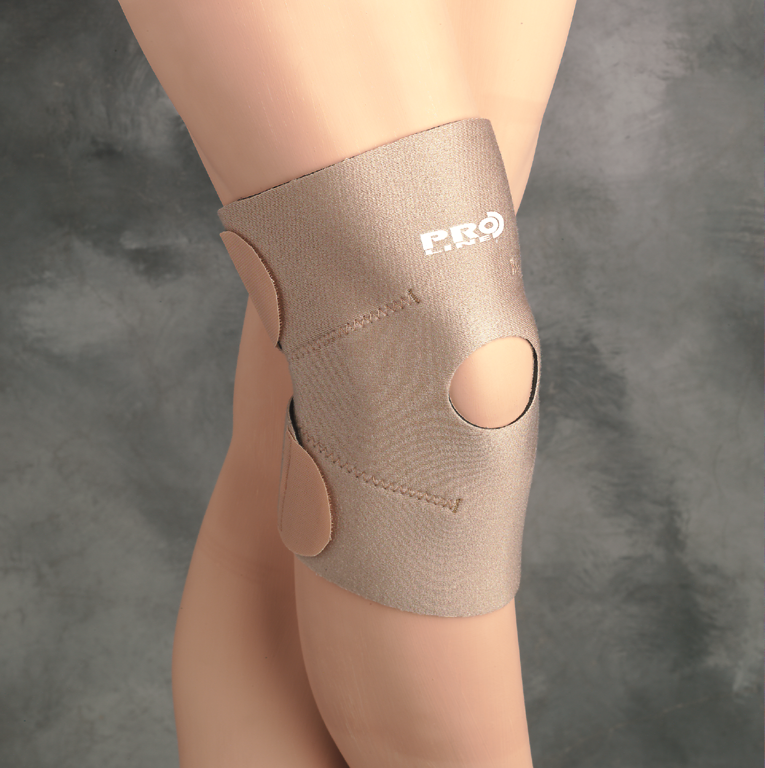 Manufactured from 3mm four way stretch neoprene, helps with pain management by reflecting the bodies natural heat back into the joint. 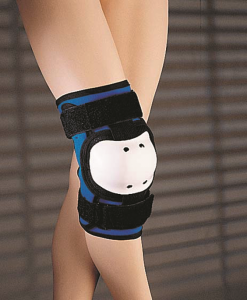 Open Patella design helps reduce Anterior Discomfort. 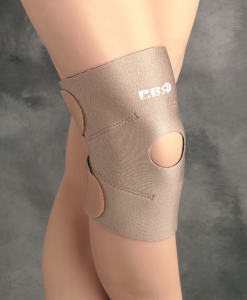 Comfort and light compression to the knee. 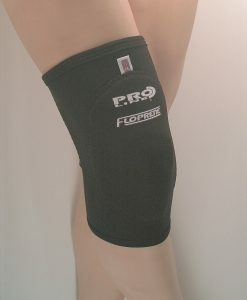 The Knee Support is designed to be comfortable when worn yet providing support to the knee and surrounding areas. 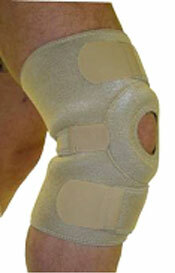 provides light relief for rheumatic and arthritic related knee conditions. 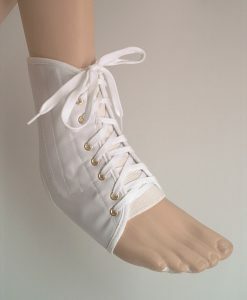 Helps ease aches & pains.